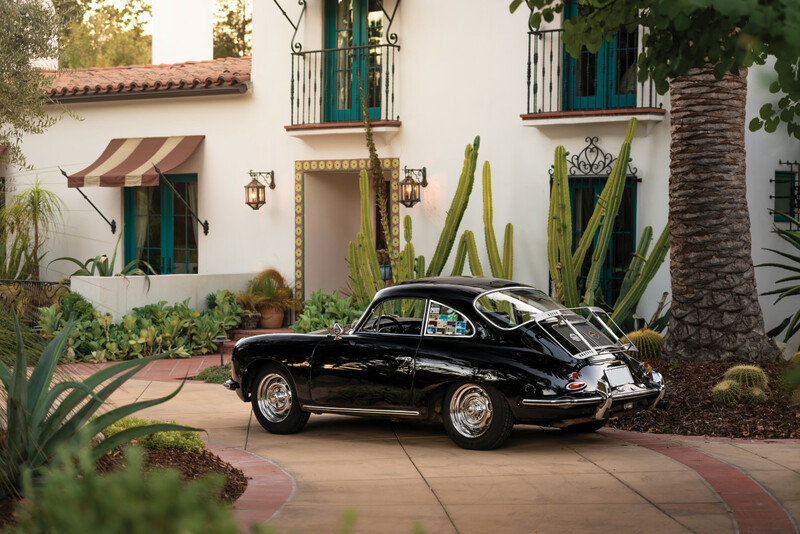 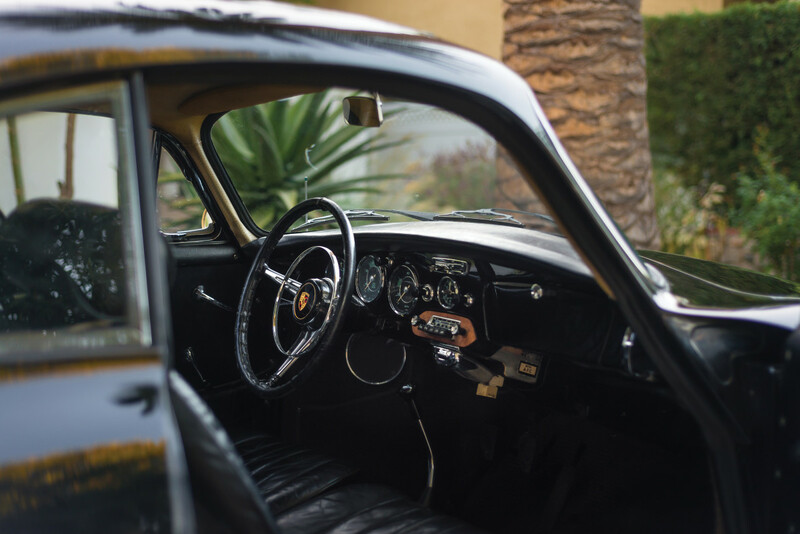 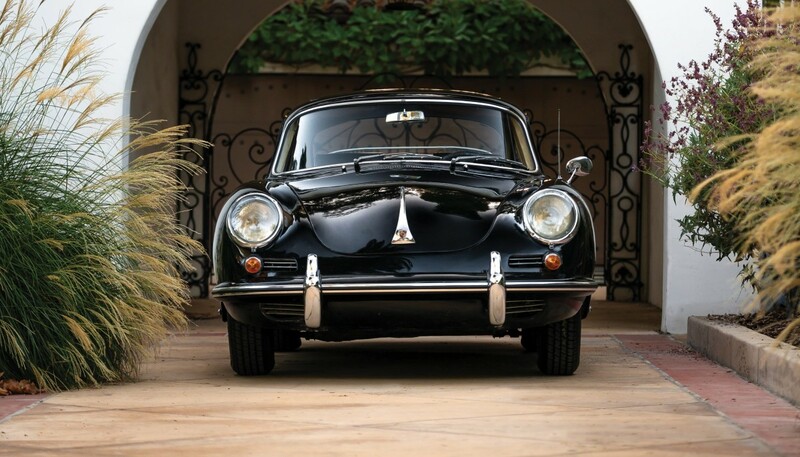 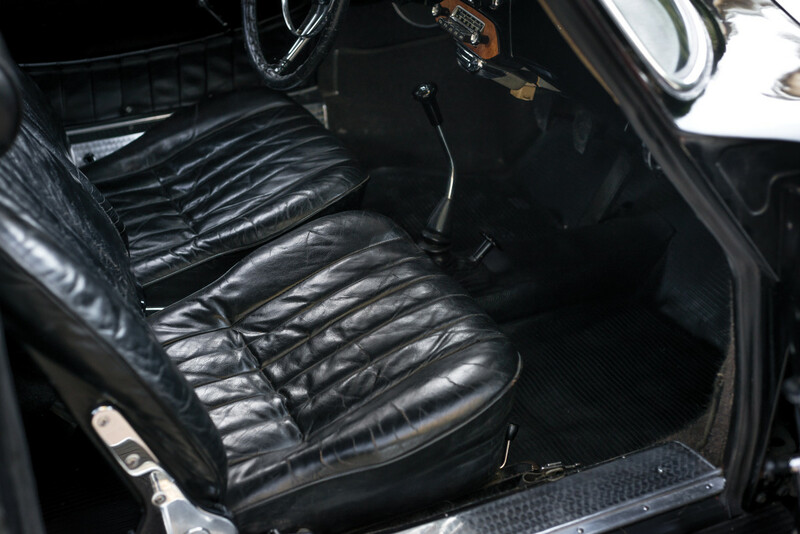 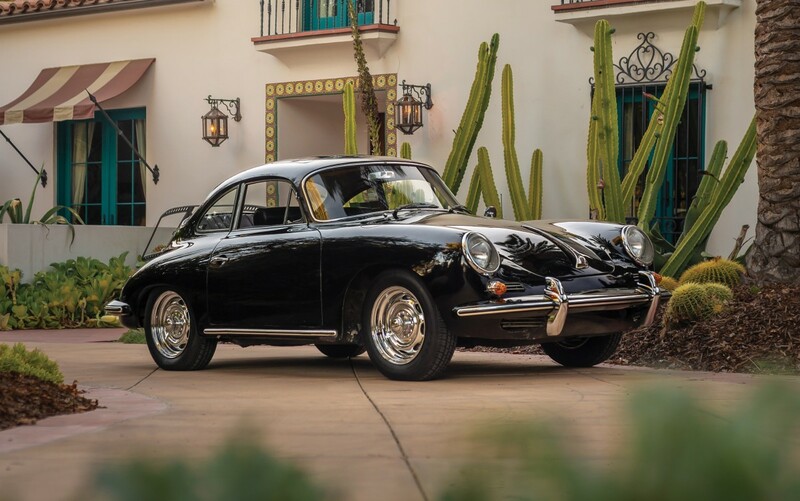 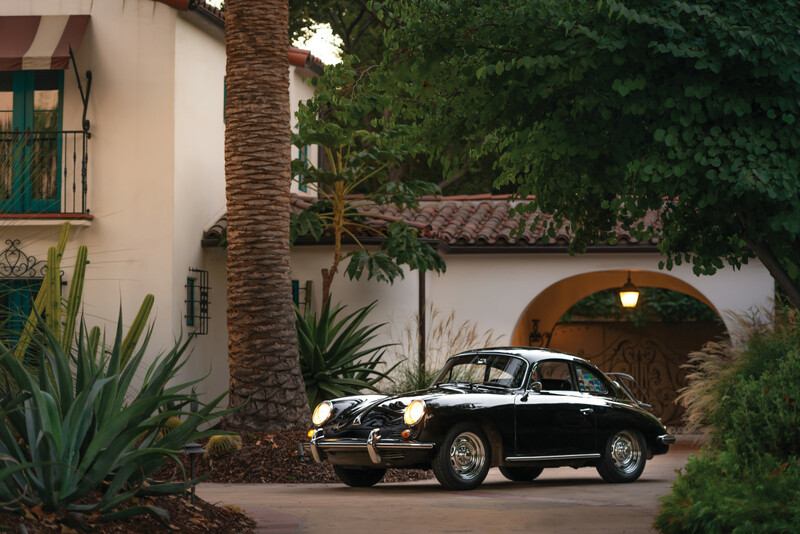 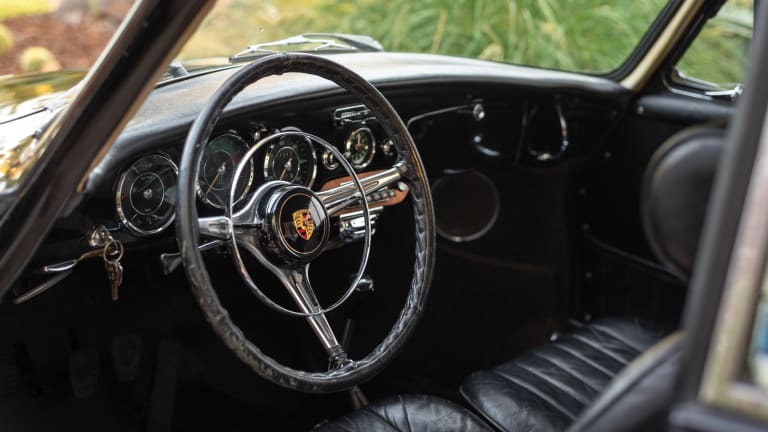 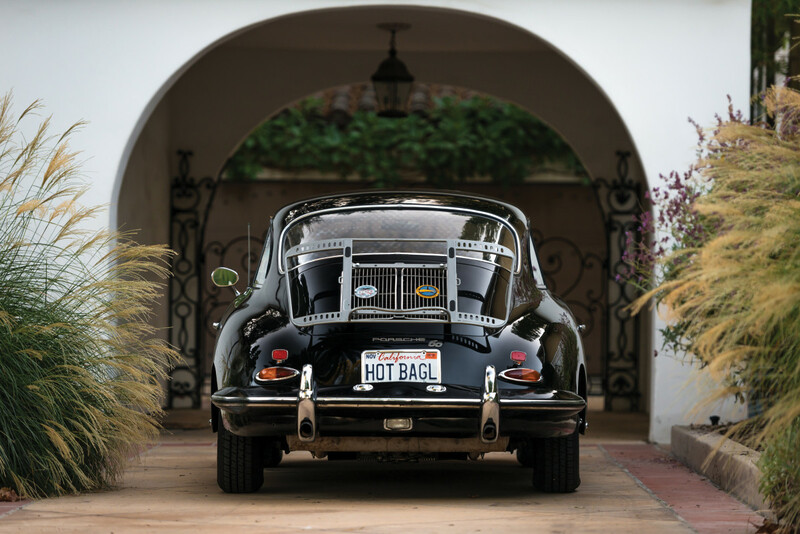 This unrestored and largely original 1963 Porsche 356 is oozing with blacked-out patina and seemingly only got better with age but what makes this thing really special is the exceedingly rare and factory equipped electric sunroof. 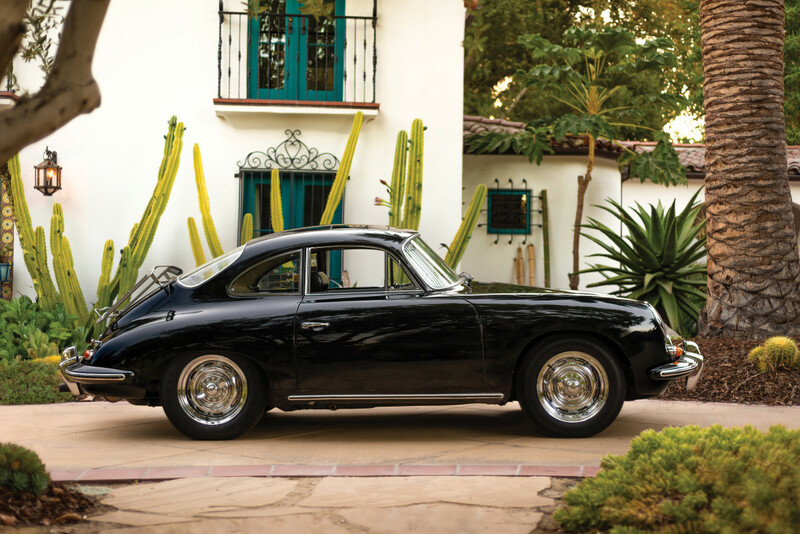 For collectors, it changes the game. 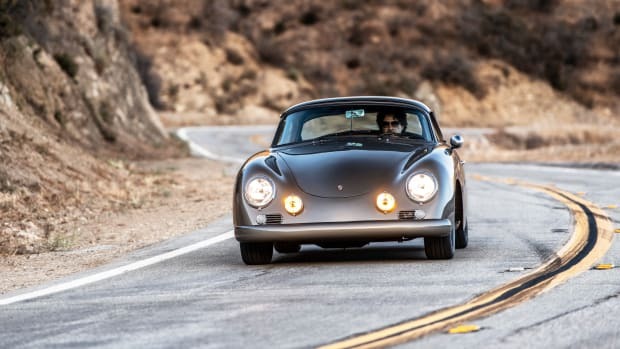 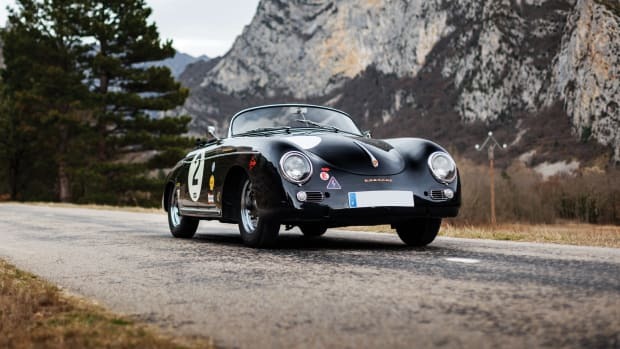 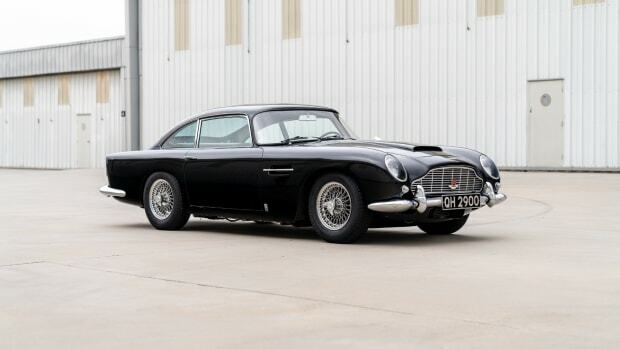 Offered without reserve through RM Sotheby's, it'll be on display and up for grabs at their 70th Anniversary auction hosted in collaboration with the Porsche Experience Center in Atlanta.